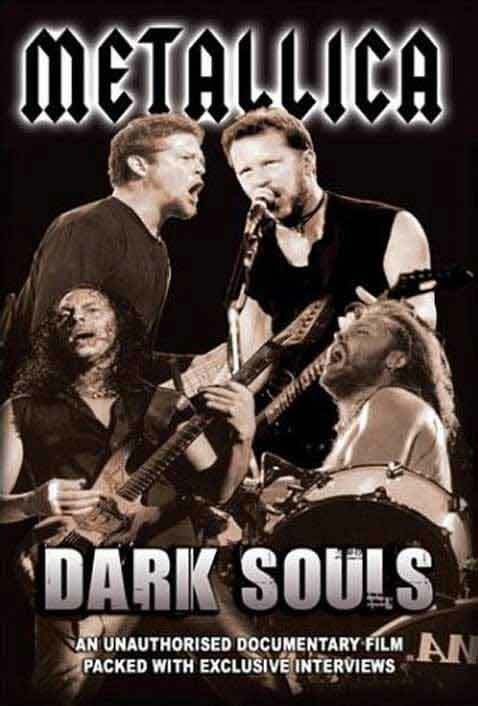 Synopsis On "Metallica: Dark Souls" we go behind the music to discover what it took for this unlikely group of head bangers to remain Kings of the Metal Scene for over two decades (and counting!). Packed with interviews this documentary film takes you where the cameras have never previously prayed to achieve an uncensored look at a truly legendary band. Metallica have remained at the top of their game whilst other groups have fallen by the wayside. Nevertheless, the band's dynamic has changed drastically since they first came together in 1982, with them working their way through numerous lead guitarists and continuing after the tragic death of bassist Cliff Burton.